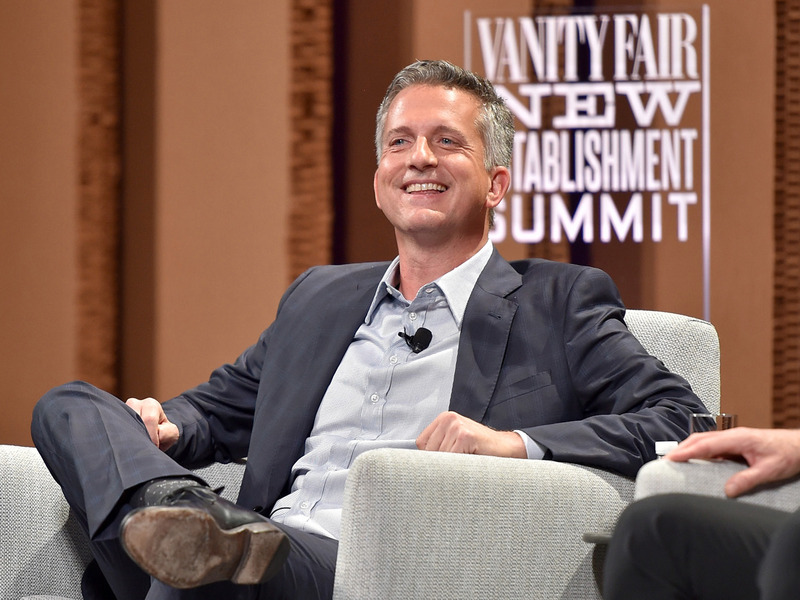 Bill Simmons has landed on his feet after his ugly divorce from ESPN last year. 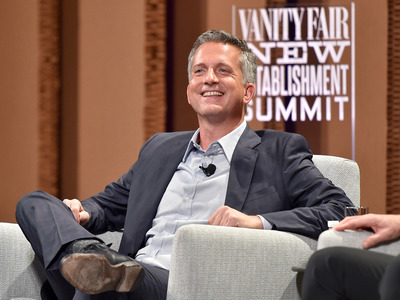 Currently, things are up and running for Simmons and the Bill Simmons Media Group, including his broad podcast network, his new website, “The Ringer,” and the debut of his HBO talk show, “Any Given Wednesday,” which premieres June 22. According to The Hollywood Reporter’s Lacey Rose, the multitude of projects, plus creative say in other programming for HBO, is part of what enticed Simmons to sign with the network last July. Calls came from every corner of the media universe — Fox, Turner, Hulu, Netflix — as they did from Silicon Valley. “Guys from Google, Yahoo, Twitter, Snapchat,” says [Simmons’ agent James] Dixon, “these first-rate technology giants were all trying to figure out how to get into the Bill Simmons business.” Some wanted to produce his next project; others simply wanted to invest in him. … There was a dinner in Beverly Hills with Yahoo CEO Marissa Mayer — who tried to recruit him to run Yahoo Sports and do Katie Couric-style interviews for her site — and a sit-down with Showtime president David Nevins and his boss, CBS Corp. president and CEO Leslie Moonves. However, the opportunities presented at HBO, plus an alleged $7-9 million yearly salary — up from the $5 million he made at ESPN — helped seal the deal. HBO also agreed to become a minor investor in the Bill Simmons Media Group, which includes his podcast network and The Ringer. Rose reports that Simmons hasn’t taken on any other outside investment so he can maintain creative control. While Simmons’ exit from ESPN was messy, and he described finding out about his firing on Twitter as “f—ing s—–,” it sounds as if things are going swimmingly for Simmons at his new home on HBO.